We offer assistance and services for all types of cannabis businesses. We are teamed up with a team of professionals who are here to help and get your business started for you. We do our best to offer you a peace of mind in knowing that you have professionals on your team helping you in your business. Read below and choose the right cannabis business service, for you. 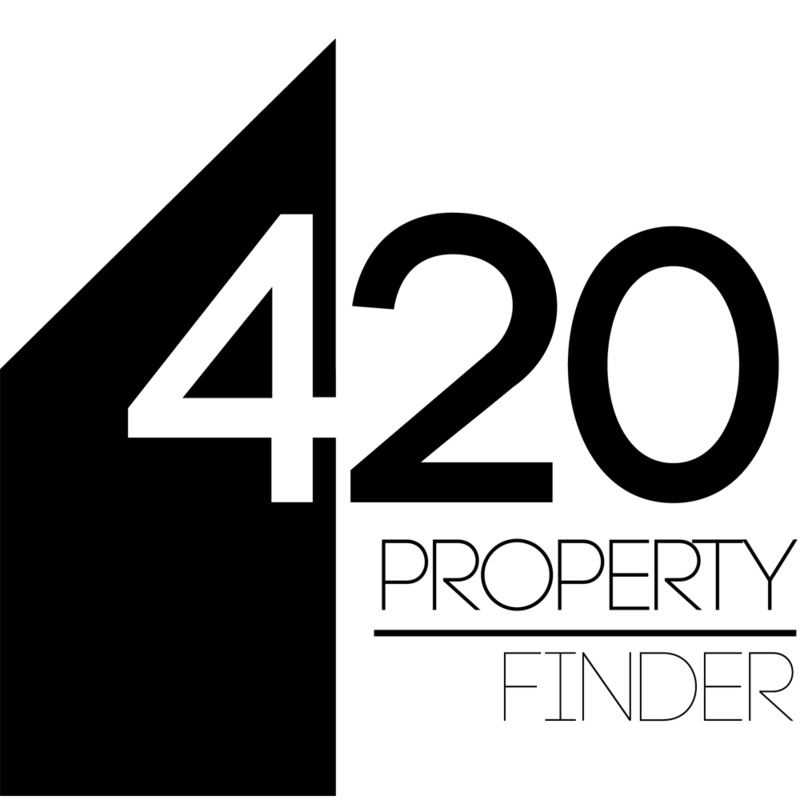 At 420 College, we help our clients acquire business permits in local jurisdictions and BCC. Complete cannabis application preparation, assisting throughout the entire process – from beginning to end. Our one on one consultation’s provide a better understanding and clarification to our clients about their business. Answering every question and help planning out business goals. 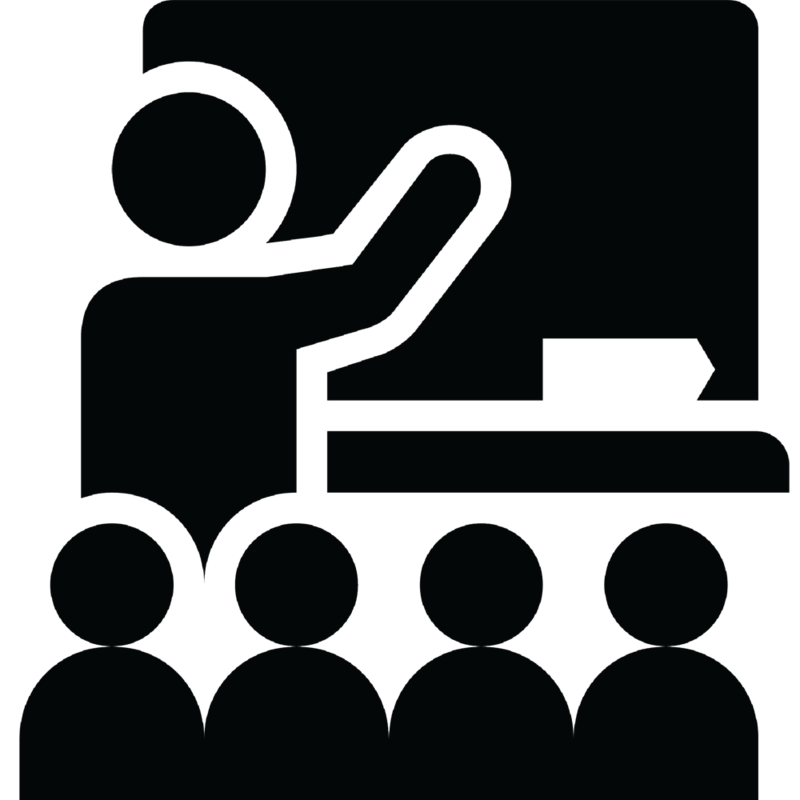 Our cannabis business seminars help educate the cannabis entrepreneur that wants to enter the cannabis industry or is already in business. Our team of experts will be covering every segment of all cannabis business types. Seminar speakers include industry professionals. 420 College certification program is for individuals who are seeking to find careers in the cannabis industry. We can also assist companies that are seeking qualified employees. 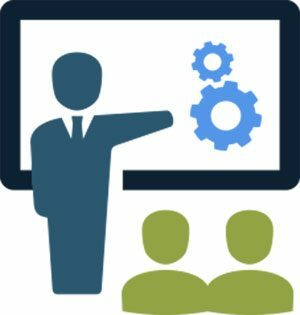 We assist in job training and placement for all cannabis business types. We also assist property owners in finding compliant tenants to lease or purchase their property. 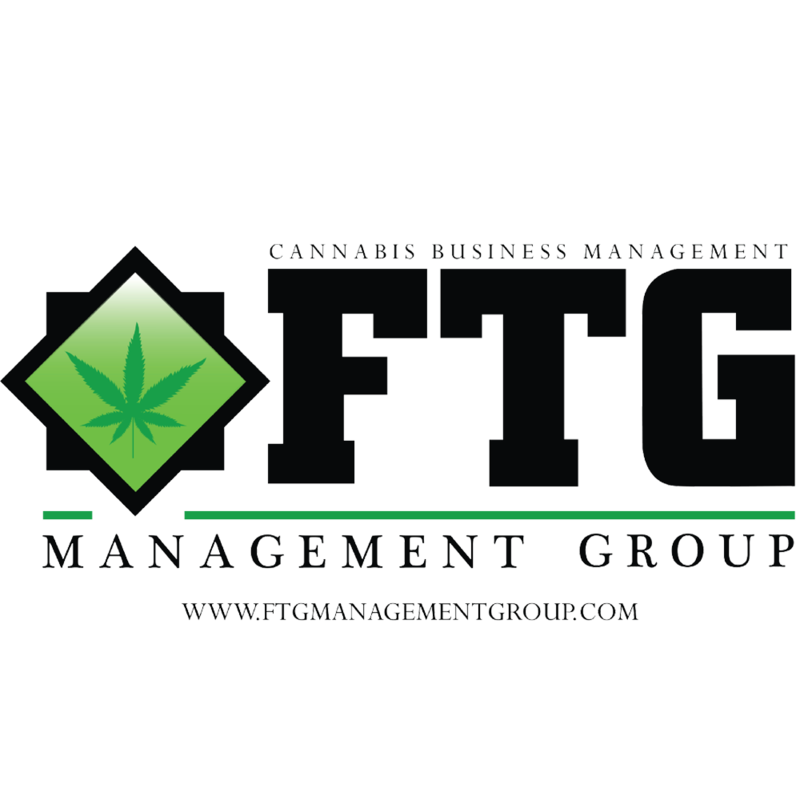 FTG Management is a full service cannabis business service firm. Offering assistance for cannabis businesses with build-out, software management, compliance, Day-to-Day operations, etc. FTG can build your business, simpler and with a huge network of cannabis business professionals.